to other location. Also helps in increasing your website ranking on internet. 1. Very attractive and useful feature from merchant perspective. 2. Helps your website to maintain his ranking. 3. Helps in your SEO work. 4. No need of htaccess file for page redirection. 5. Easy interface to configure module to handle 404 pages. 6. 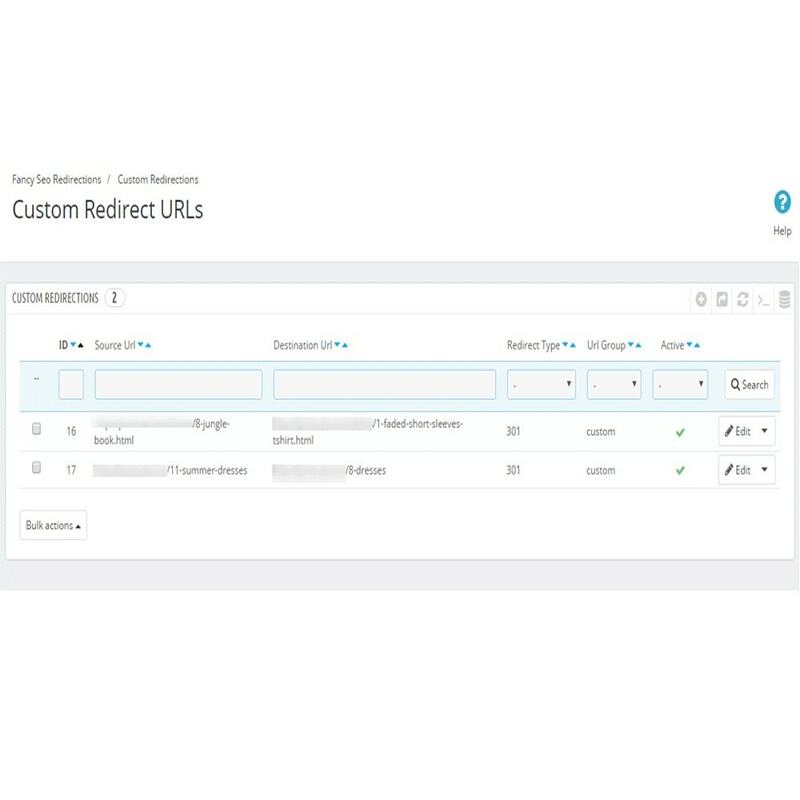 Easy interface to add configuration for redirecting unavailable page to available page. 8. Compatible with 17 languages. 10. Traffic will be increase due to increased page ranking. 12. More traffic more sales. 1. 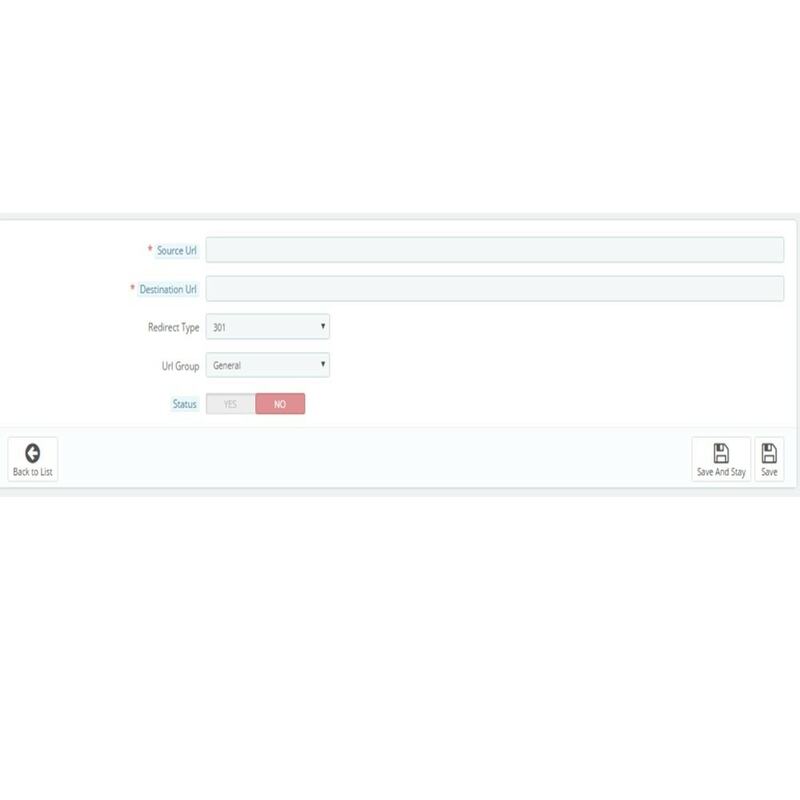 A module that enable your store to handle unavailable pages without the use of htaccess file. 2. 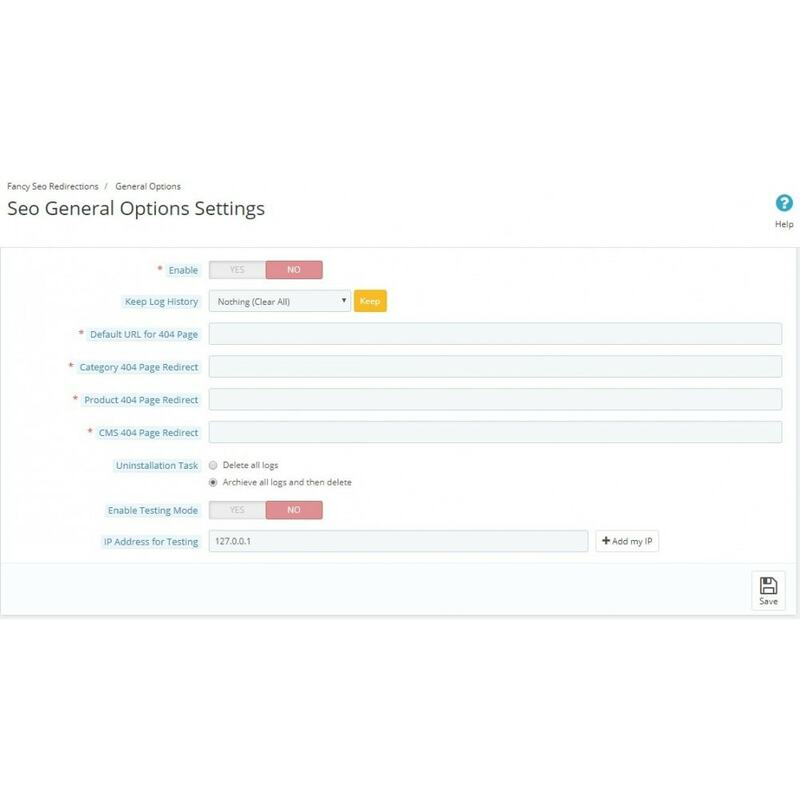 You can easily track which unavailable page is customer opens frequently. 3. Interface to see all your 404 pages and redirection of these 404 pages. 4. Full controll of adding custom redirection with 301, 302 status. 5. 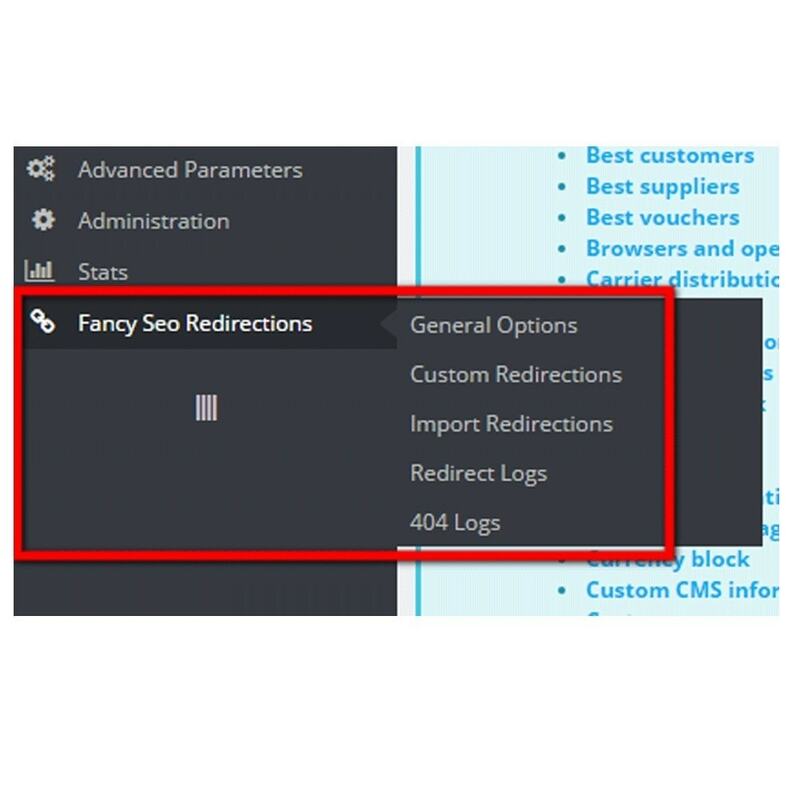 Allow you to import custom redirection via Excel/CSV. 6. You can group all your unavailable page in different categories. 8. In built testing environment for specific IP addresses. 1. Customer will always get the alternate page for each 404 page as well as for unavailable page. 2. Customer traffic will increase, as customer will always get right page. 3. Customer trust on website will increase. Please read our User Manual for Installation Instructions. Added functionality to redirect all the unknown URLs (doesn't belongs to product, category, CMS) to default 404 redirect URL. Added testing mode option for selected IP addresses.